Thomas J. Denitzio, Jr., Co-Chair of the firm’s Real Estate Department, is the recipient of the Middlesex County Bar Association’s 2018 Arthur H. Miller Lawyer Achievement Award in recognition of his many years of service to the bar. Mr. Denitzio was honored at the MCBA’s Annual Installation of Officers and Trustees Dinner Meeting on May 23, 2018. The Lawyer Achievement Award is given annually to an individual whose “actions best exemplify what the practice of law is all about and serve as a model for others to emulate.” Mr. Denitzio is a Past President of the MCBA and a former Co-Chair of the Real Estate Committee. 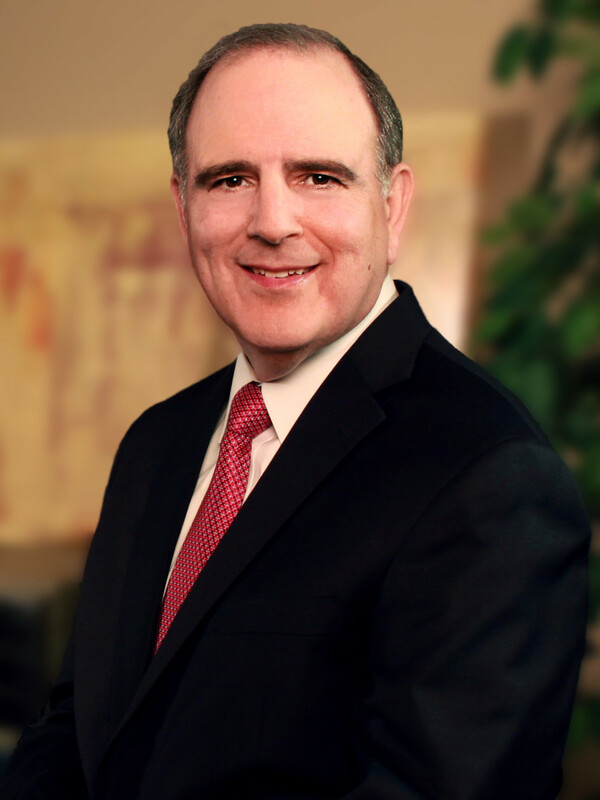 He was recognized with the bar’s Transactional Practice Award in 2014. Mr. Denitzio is a partner in the firm, where he chairs the Real Estate & Commercial Financing Transactions Practice Group. His representation of clients – including commercial lenders, property owners/operators and developers – focuses on the sale, acquisition, leasing and mortgage financing of commercial and industrial real estate holdings. He also represents clients in commercial property tax appeals, mortgage foreclosures and workouts, tax sale certificate foreclosures and condemnation valuation hearings.